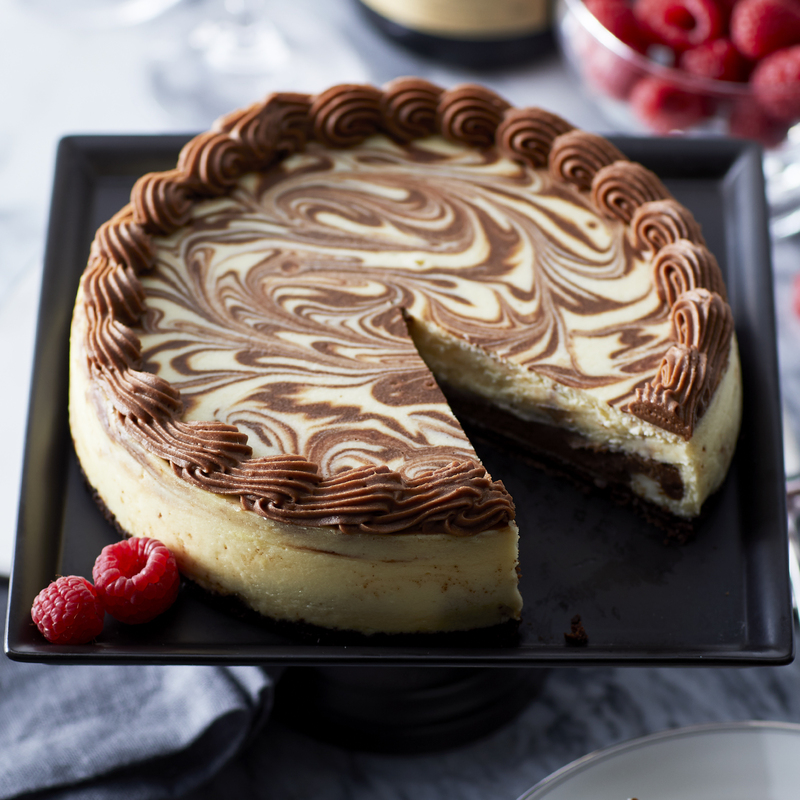 Both cheesecake lovers and chocolate lovers will agree, this cake is the best part of any meal! 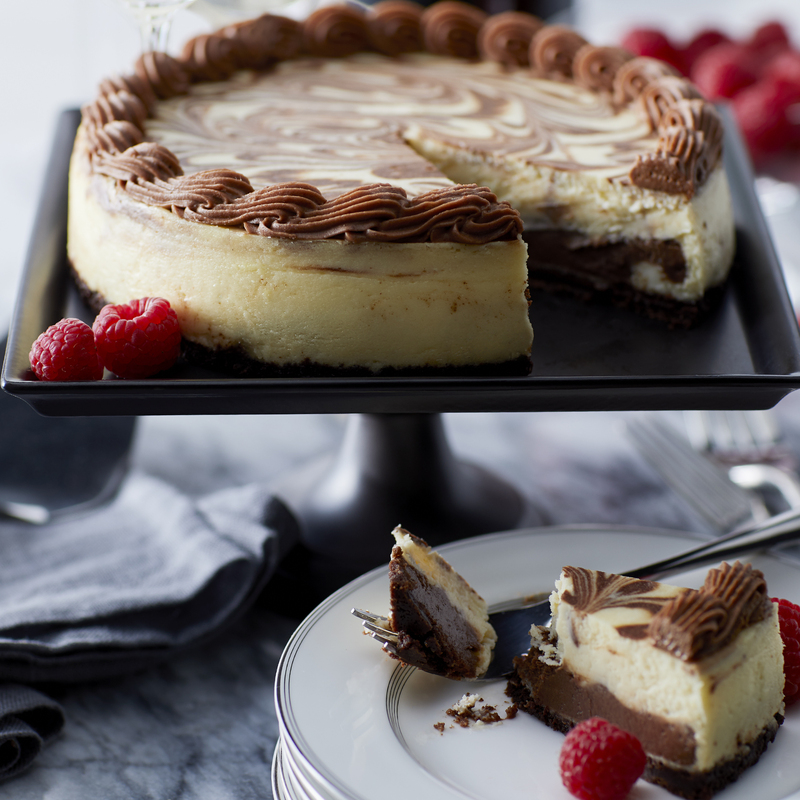 Decadent layers of creamy cheesecake and rich chocolate ganache make this cake irresistible. Ships frozen. To ensure your gift arrives in perfect condition, we will ship your frozen item Monday - Thursday for delivery within the same week. Saturday - Monday delivery is not available for these items. Frozen Items can ship to AK & HI 2-Day Delivery or Overnight only. Not available to ship to P.O. Boxes, PR, GU, VI, Canada, or Military. Frozen Items can ship to AK & HI 2-Day Delivery or Overnight only. Cannot ship to correctional facilities. Frozen items may ship separately.